This year we will celebrate 60 years of educating students in the Catholic tradition. Each year, we ask for your contributions to the Annual Eagle Fund, in order to help us continue the Watterson tradition of Exemplary Catholic Education, Rooted in Faith, Committed to Excellence. Additionally, we look to planned gifts as a way to ensure the longevity of our wonderful school. Often times, a planned gift is put in an endowment fund, which allows the one-time gift to grow and provides a permanent source of funds for the intended beneficiary. Bishop Watterson is blessed to receive financial support from several endowment funds created by generous donors. 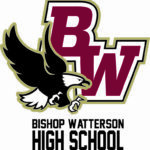 We ask you to consider making a contribution to these existing funds or, if you’re able, consider opening your own endowment fund with Bishop Watterson High School as the beneficiary. 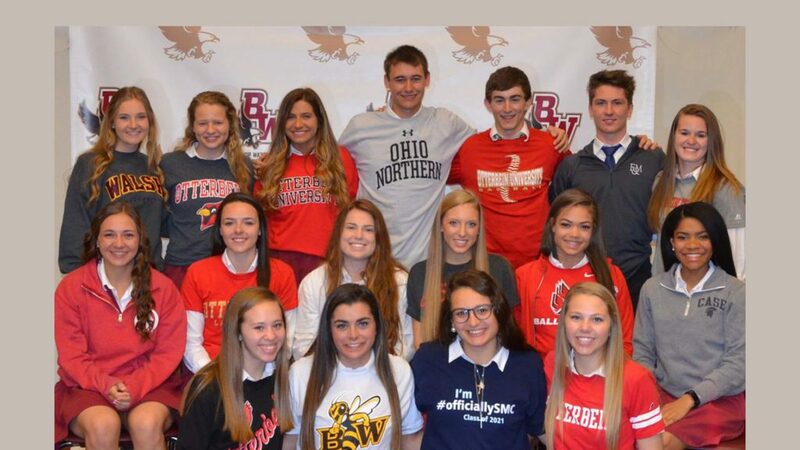 The above funds are administered by The Catholic Foundation, the official planned giving partner of Bishop Watterson High School.